One increasingly popular option for travel accommodations is timeshares. A timeshare can be a five star resort hotel, a cottage, an RV campground – just about anywhere that travelers stay. Owners typically receive use of one week per year, and share the cost of upkeep with 51 other owners. 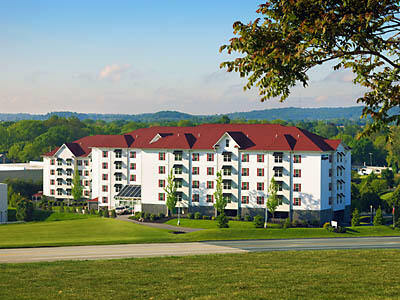 There are timeshares for sale in Hershey and the rest of Pennsylvania. One of the greatest advantages of a timeshare beyond the potential for saving money, is the flexibility. You are not necessarily stuck with one location and one set week. There are exchange programs that allow your timeshare to take you almost anywhere in the world. Information about timeshares is readily available on the internet. It may be well worth a look before your next vacation. If you do want to look into timeshares, remember there are rentals available from existing owners that are also easily found online. Timeshare rentals offer a great opportunity to try out the amenities and the lifestyle before you jump in.